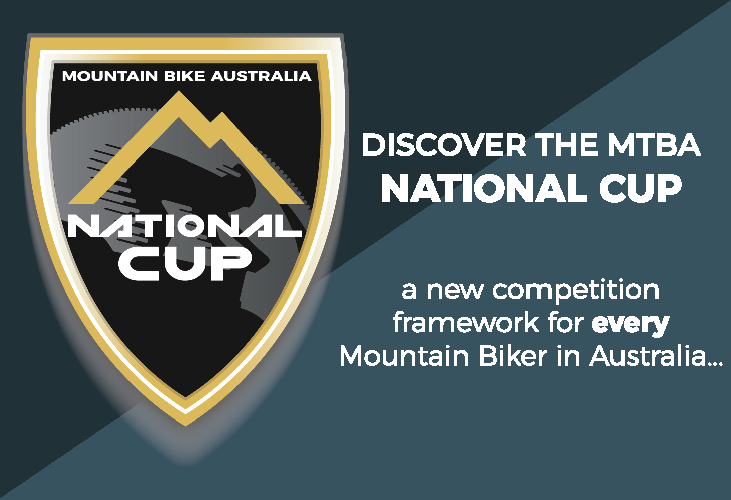 A new era of mountain biking in Australia will begin next year with Mountain Bike Australia (MTBA) unveiling a new competition, the MTBA National Cup. The new format will commence on the 1st January 2019 and run until the 31st December 2019. 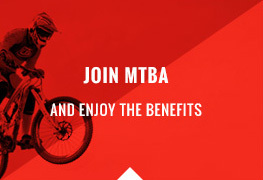 MTBA CEO Shane Coppin said mountain biking is one of the fastest growing participation sports and MTBA are determined to give riders and clubs as many opportunities to be part of a truly national competition. “The MTBA National Cup is a way to better embrace and incorporate the wide range of high quality existing events throughout the country annually,” he said. The MTBA National Cup provides competition in cross-country, stage races, marathon, downhill and gravity enduro. Riders accrue points each time they compete in an event listed within the MTBA National Cup in their chosen discipline, with the top point scorer annually, to receive free entry into the following years National Championships. Mr Coppin said the MTBA National Cup is a competition that not only embraces existing and new events. Another significant benefit of the MTBA National Cup model provides easily accessible national competitions without the significant cost structure associated with the delivery of previous National Series competitions. 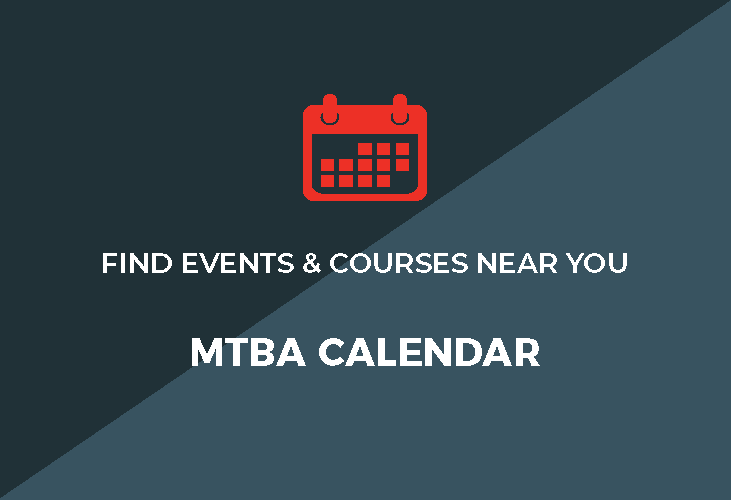 To compete in the MTBA National Cup, riders simply need to enter an event that has been listed with the MTBA National Cup and promotes the MTBA National Cup logo.